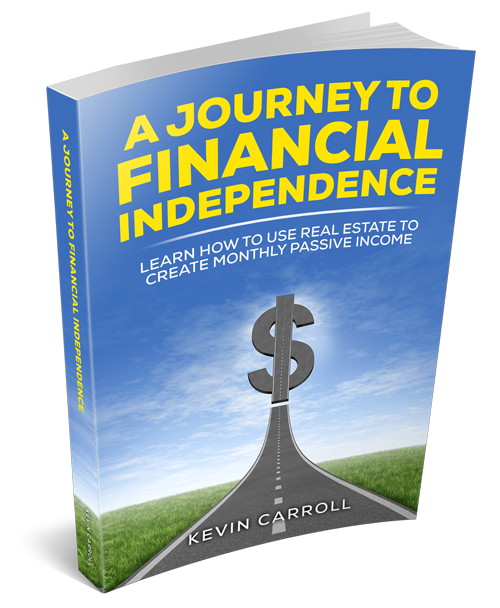 Learn how to use Real Estate to create passive income. A Journey to Financial Independence. © 2019 All Rights Reserved.